On the corner of Peoria & Mississippi in the Safeway shopping center. ©2013 Tobacco Barn. All Rights Reserved. 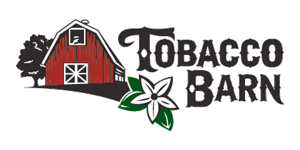 Welcome to the Tobacco Barn, where we provide all your Premium Tobacco, Pipes & Gift needs. 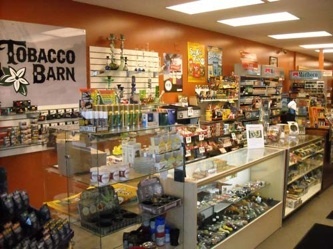 With our kind and friendly staff, you will find all our tobacco needs. We strive for the best quality products and superior service.